HomehistoryHistorical Reads: Jane The Meek And Mild One? 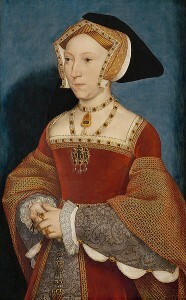 Author Claire Ridgway has written a very interesting post about Jane Seymour. Was she really the good, innocent and boring woman she’s portrayed to be?